The Orion comprise of one block of 36-storey condominium with 202 units luxury condominium and incorporated with 7 levels of carpark with 506 carpark, 2 levels of breezeway, 27 level of luxury condominium and 8 units per floor with various type of design offering the elements of comfort and exclusivity. The Orion is located on Jalan Tun Razak opposite the National Library and only 1.8km away from Kuala Lumpur City Centre. 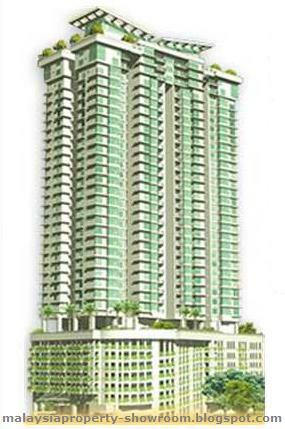 Built-up Area : 1,161 - 4,558 sq.ft.